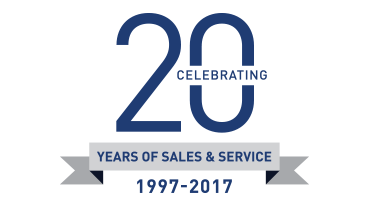 Ferretti Custom Line was established in 1996 to meet the demand for a range of tailor-made flybridge yachts over 30 metres for the most discerning of owners. A natural extension of the Ferretti Yacht range, the four semi-displacement models on offer today are the Navetta 28m, Navetta 33m, Navetta 37m and the highly anticipated Navetta 42m. 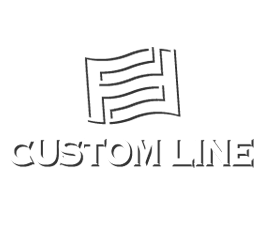 For those with a need for speed, Custom Line offer the exciting Custom Line 108′ and eagerly awaited Custom Line 120′ Project offering the latest in design and technology. All models in the Custom Line range provide plenty of living and cabin space coupled with solutions designed to optimise onboard living whilst ensuring highest levels of owner privacy.